Thank you so much for replying to me so quickly. I am relatively new to purchasing things on the web. I placed an order with your company for two reasons. 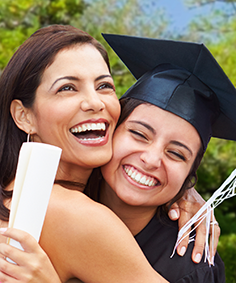 The first being the superior quality of your reasonably priced diploma frames. And the second, your value of customer service. Let Church Hill Classics put its 20 years of expertise framing services to work for you with reliable, high-quality wholesale framing for businesses. 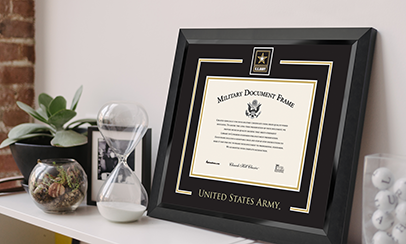 We provide custom wholesale picture framing, art selection services, diploma and document framing, as well as ongoing framing and fulfillment programs for catalogs and other retail resellers, as well as large-scale framing for hospitality and corporate installations. Our goal is to work with you to meet your design specifications and timing requirements at competitive prices, right here in the USA. 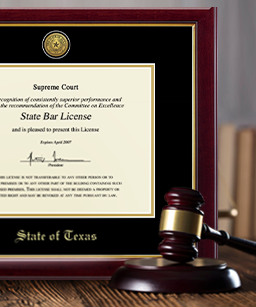 Beyond delivering high-quality custom framing services, we are also ready to assist with marketing, fulfillment or installation to assure that your program is both successful and easy to manage. 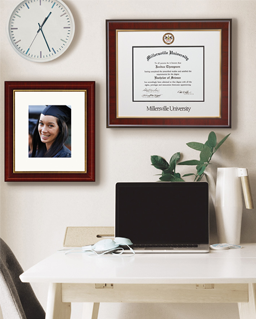 Because we offer a wide-range of personalization options, our frames can showcase your institution, company, or organization's name, logo, seal, or custom message. Church Hill Classics produces all its handcrafted frames in Connecticut and is a certified woman-owned business.